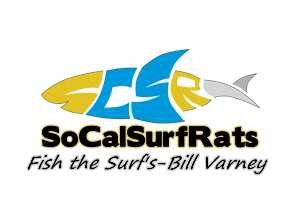 Best days to go out and technique that has helped me - Blogs - Surf Fishing California - How to Surf Fish & Surf Fishing Reports and Tips. Great tip ! Definitely follow the pattern !